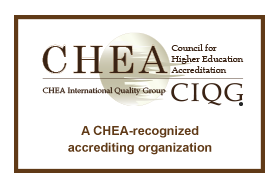 ﻿Site Reviewer Resource Guide - Download this document that walks you through a site visit from preparation, to interpreting the Accreditation Principles, to seed questions for most interviews. Download the Powerpoint Presentation: Site Reviewer Training - October 2012. When preparing for a site visit, consult this presentation from NASSM 2011 that outlines the site visit process' best practices from the perspective of a visited program and the site reviewer: Two Perspectives on Site Visit Preparation.